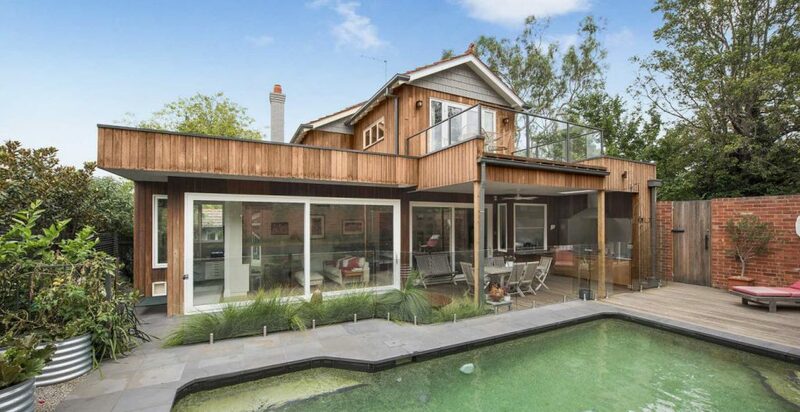 Building a second storey extension to your home adds huge value to your most important asset. Not only will it increase the property price, but you will gain fantastic space to live in. A growing family can be accommodated by adding a second storey extension. 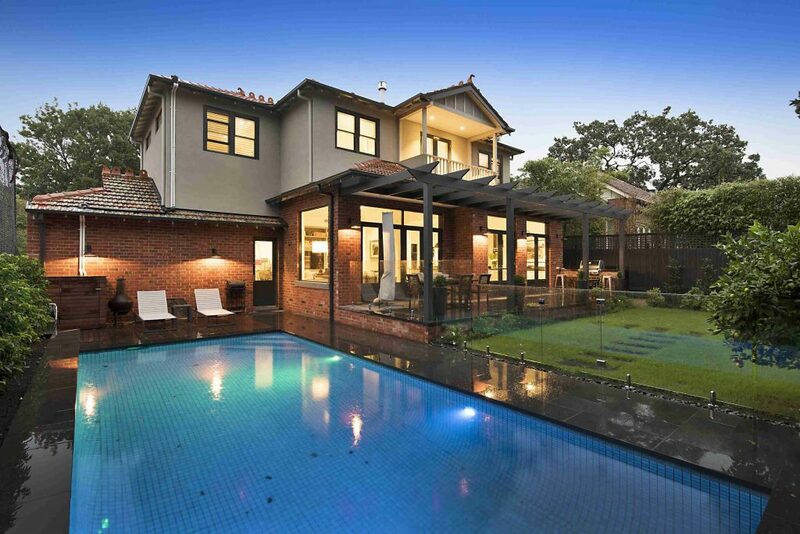 Often clients wish to build a second storey on their existing home to create more space for their family. Instead of being priced out of a bigger home in their neighbourhood, families are able to stay in their neighbourhood and create the space needed. Or it may be a property bought with the intention of adding a second storey extension from the beginning. 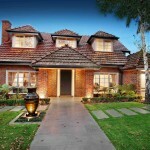 Whatever your reason, Damer Builders Melbourne understands how important it is to get second storey renovations right. 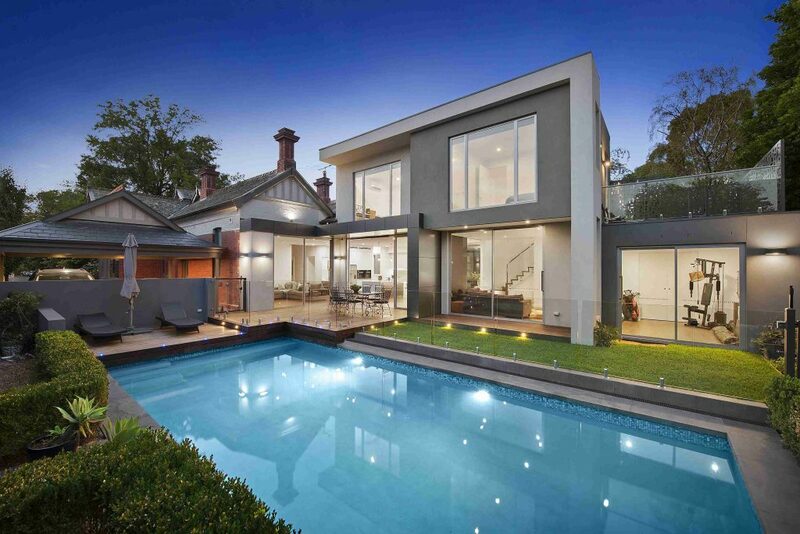 Our building team have been in the industry for many, many years and have built countless second storey extensions in Melbourne. We will exceed your expectations in all areas from the planning stage through to the beautifully built extension added to your home. Our team will build a renovation to improve your homes flow and aesthetic look from the inside and outside. Second storey extension costs cover all aspects of your build. From start to finish – we make sure every cost is taken into account. We hold a contract meeting with you before the build commences to go through costs in detail. You will not be hit with hidden charges during the build – everything is upfront and communicated to you. We have access to a wide variety of building materials and established relationships with suppliers. At Damer our builders work with all types of building materials and can guide you on what may suit your home and aesthetic. When adding a second storey addition to your home, the character of your neighbourhood needs to be taken into account. 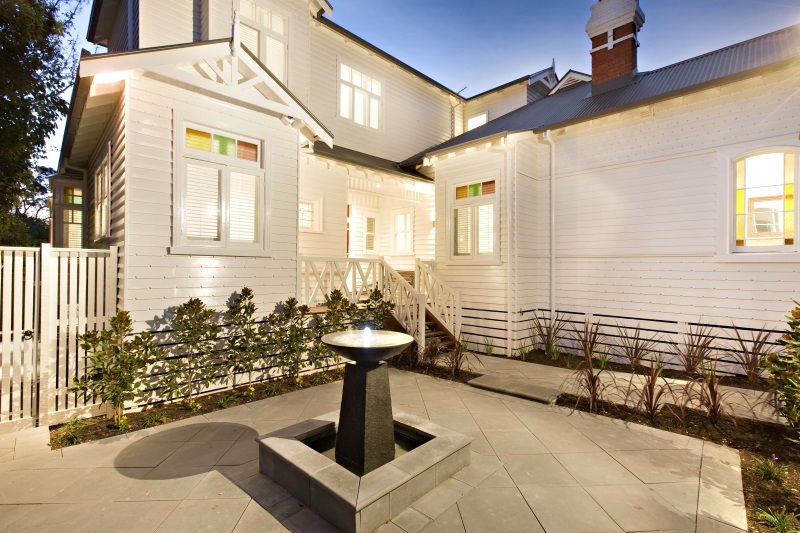 Councils often have restrictions when adding a second storey renovation. Our team will manage your homes renovation to ensure swift council approval of the plans. At Damer we have built second storey and double storey extensions on properties that are narrow or close to neighbours. Our builders understand how to build new second storey extensions that can accommodate any site constraint. 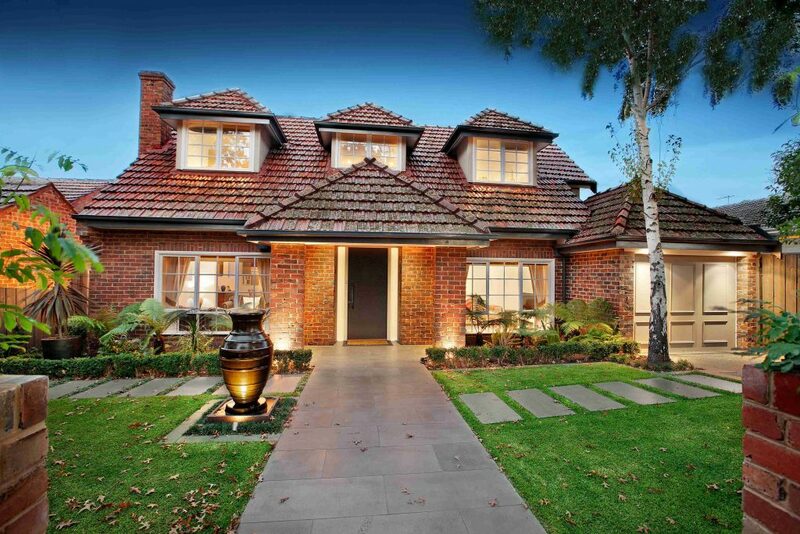 We have lots of experience in inner city suburbs of Melbourne that often have narrow lots. Creating a beautiful second storey extension and making sure your neighbours or your home are not adversely impacted is achievable with Damer. Your plans for a second storey renovation will include stair and balustrade options. We will work with your brief to build stairs to look beautiful and work with the flow of your home. Foundation issue may worry you when thinking of adding a second storey renovation. As part of our building process we take into account your existing foundations and submit plans that guarantee any new foundation work or reinforcement. 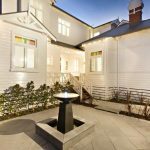 Things to take into consideration when building a second storey renovation in Melbourne are your existing foundations. Is it concrete slab, waffle pod and what thickness? Damer will advise on your existing plans and ensure any new renovations meet standards and work with existing footings. It is also a good idea to do a lot of research into what you want in your new second storey. Is it more bedrooms, another living area? Does plumbing need to be done for ensuites and bathrooms? Where is the best spot for stairs on the ground floor? Think about how you want to live day to day. Do you want your bedroom close to your children or kids upstairs and main bedroom downstairs? What is going to work best for your family? Consider storage options – under stair closet, walk in wardrobes or built in shelves in bedrooms. Take your ideas to an architect or draftsman and make sure you are happy with the final design. Our team will work to make sure your vision and plans are followed through, so you end up with a new, beautiful second storey renovation. Take the time to plan and it will pay off in the end.